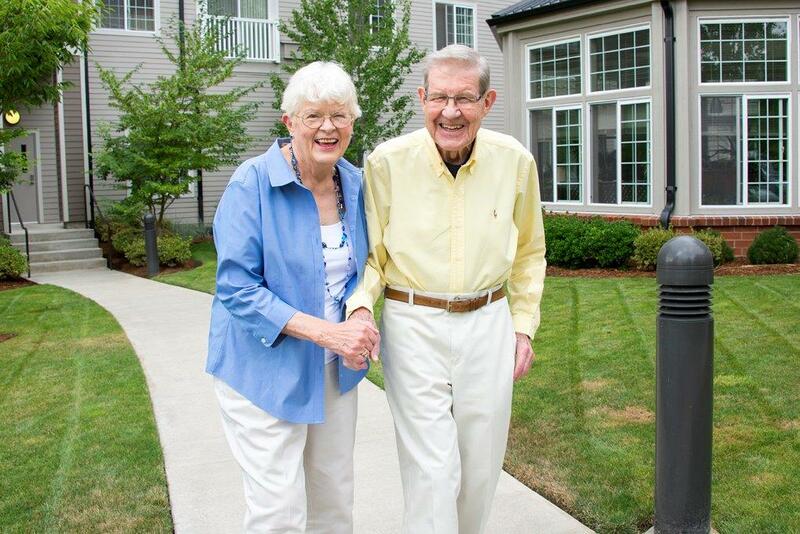 At Laurel Parc, we offer senior lifestyle options of Independent Living and Assisted Living. Please click on the descriptions below for more information. Imagine living in a spacious, well-appointed apartment surrounded by resort-style amenities. A life filled with good company, great food, and endless recreation. 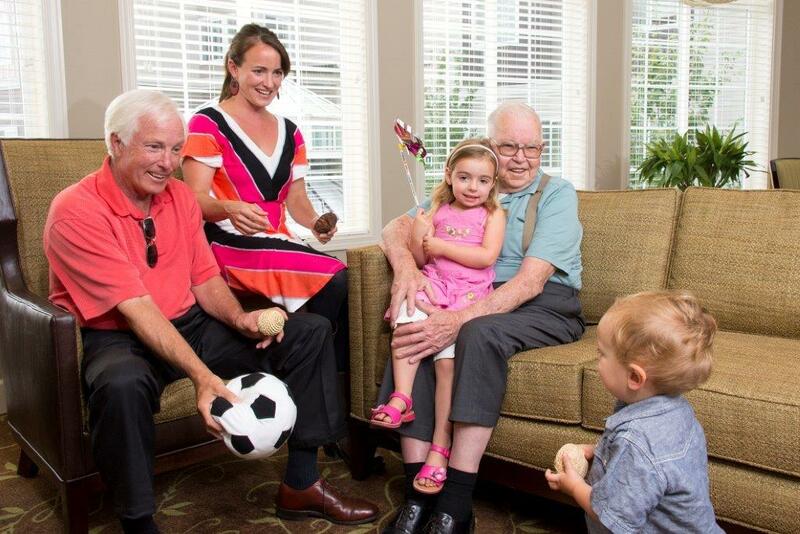 Enjoying quality time with family and friends, exploring a new hobby, pursuing new passions. Live life the way it’s meant to be lived.